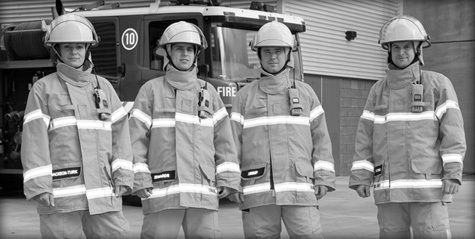 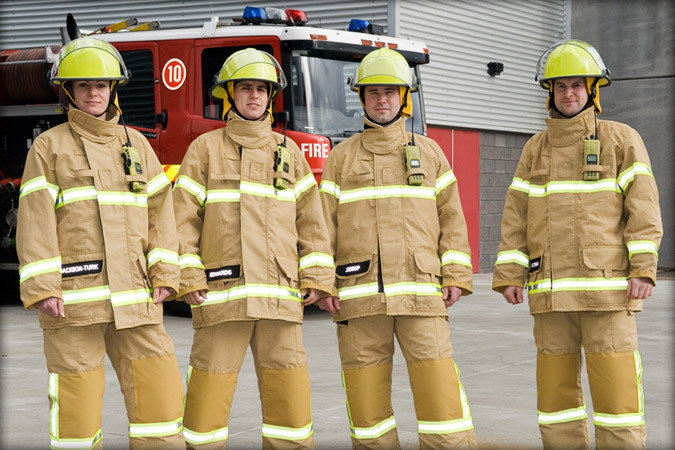 Our ultra-high-temperature fibers provide protection for firefighters and emergency response teams. 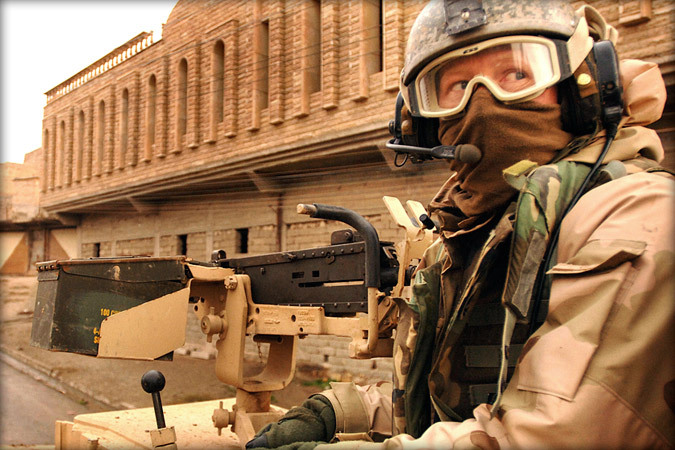 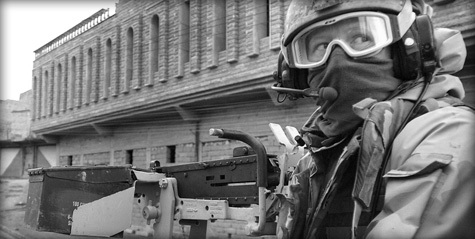 We bring technologically advanced materials to the front lines, providing protection to soldiers around the globe. 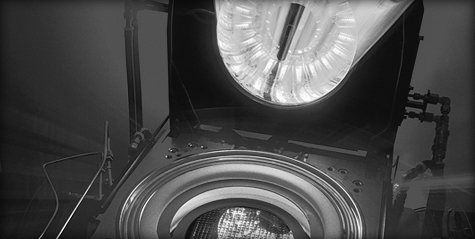 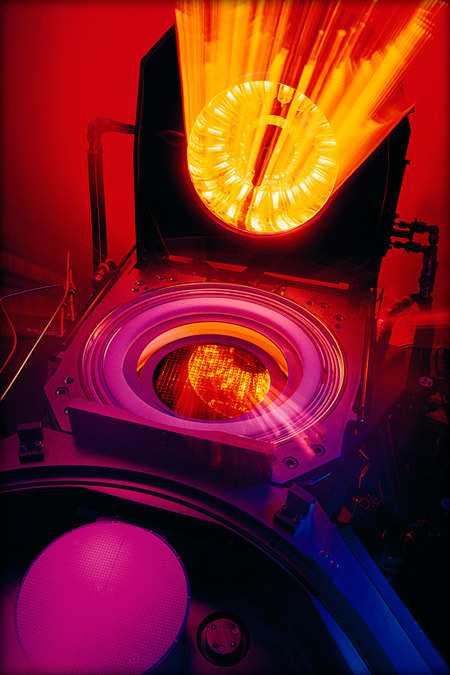 Our chemically and thermally resistant advanced polymers have applications in the semiconductor industry.